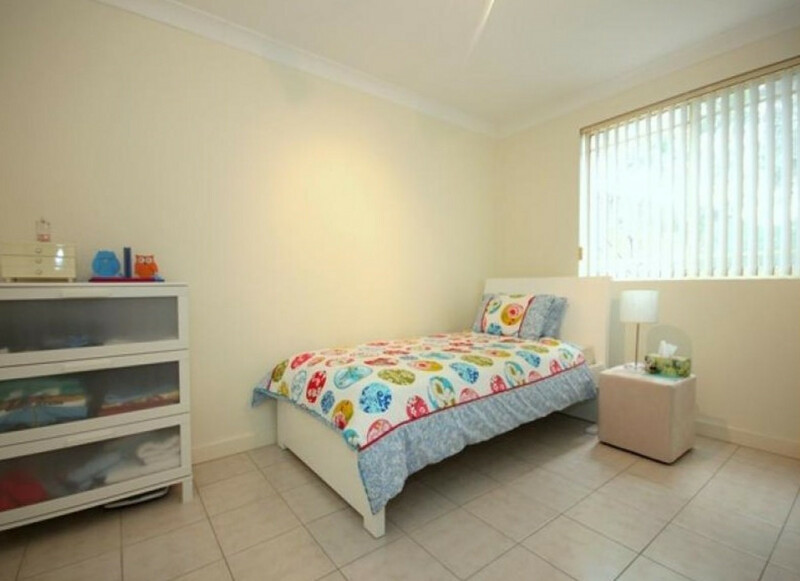 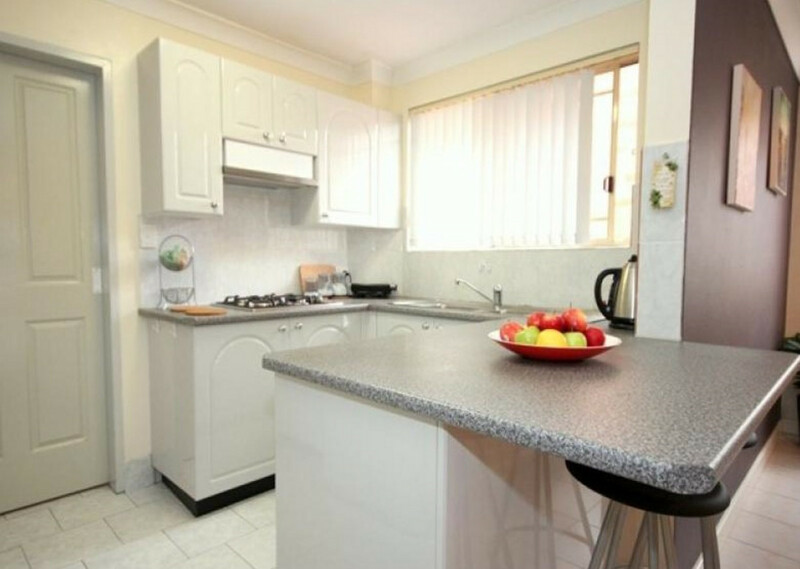 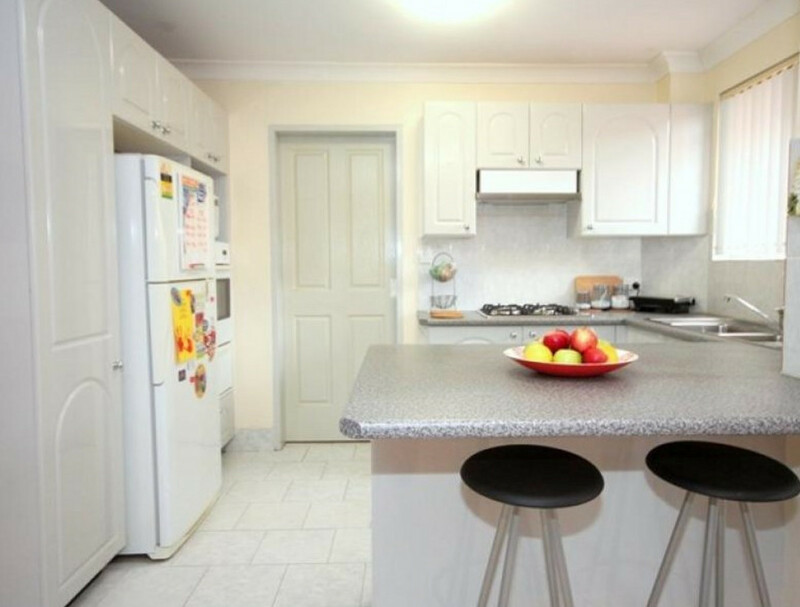 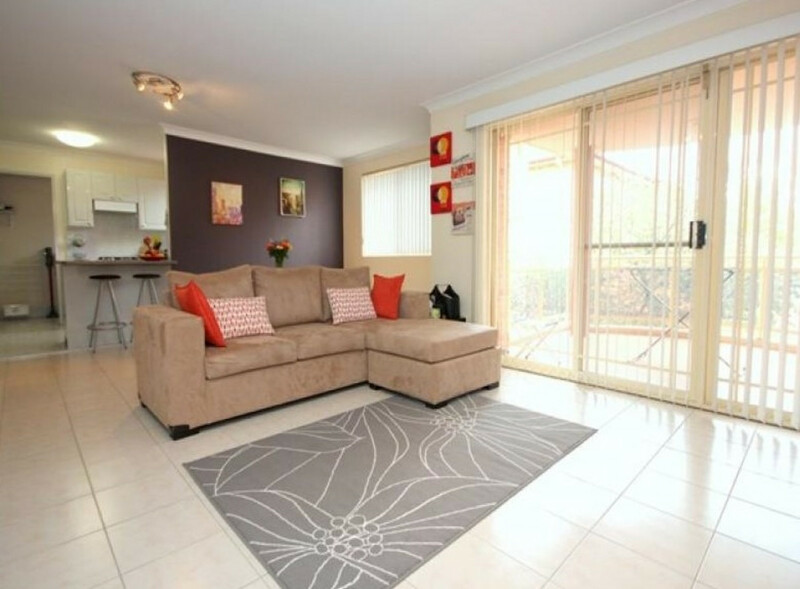 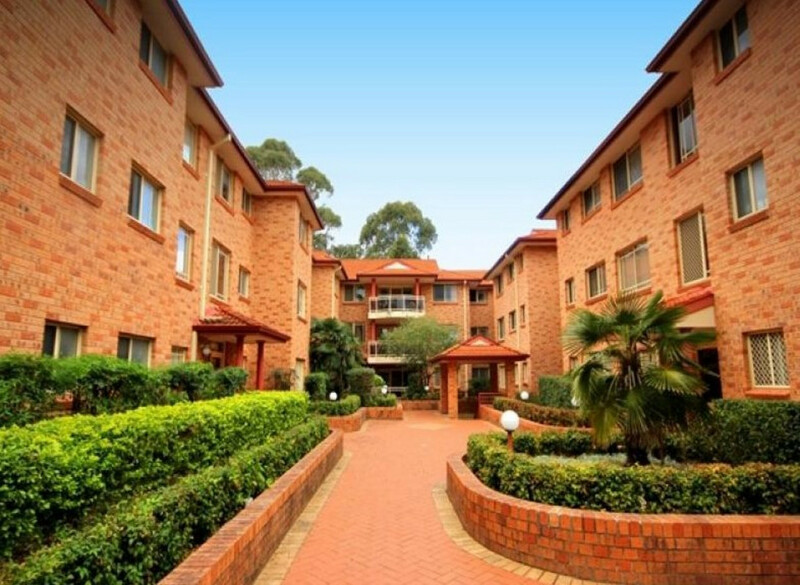 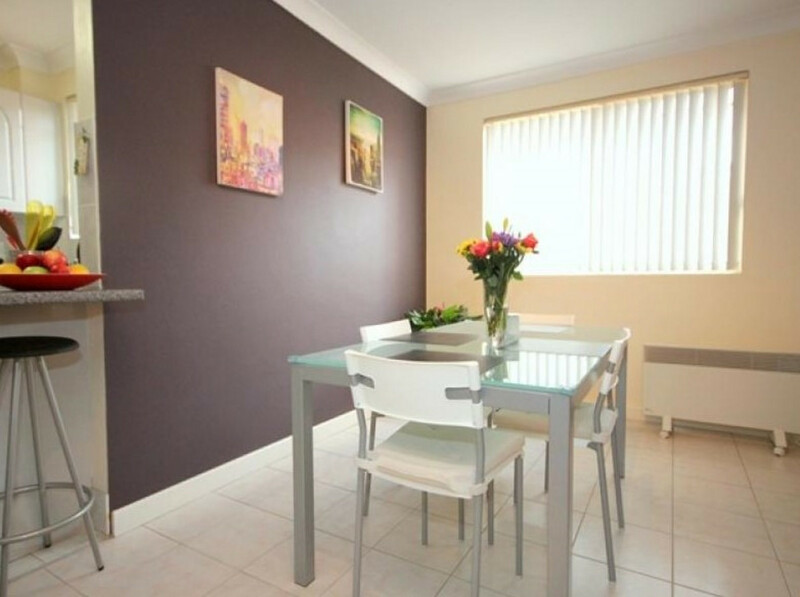 Spacious 2 bedroom apartment in Bankstown! 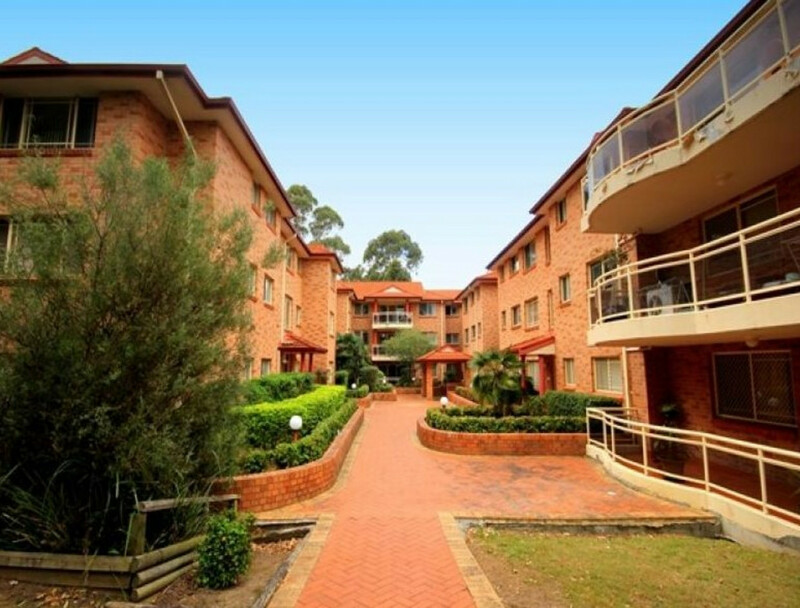 Contemporary two bedroom unit in the well maintained ‘Classic Court’ complex located on the outskirts of Bankstown CBD offering immediate convenience for all shopping and transport needs. 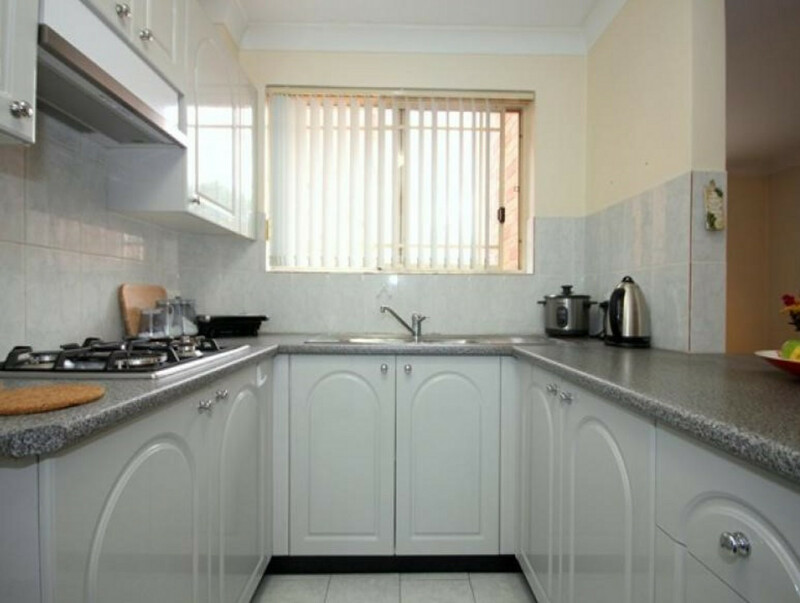 Featuring bright open plan living and dining area with access to the west facing balcony, stainless steel appliances, gas cooking and hot water, tiled flooring throughout, two generous sized bedrooms with mirrored built-in to main bedroom and great sized internal laundry all situated in a secured block with a lock up garage. 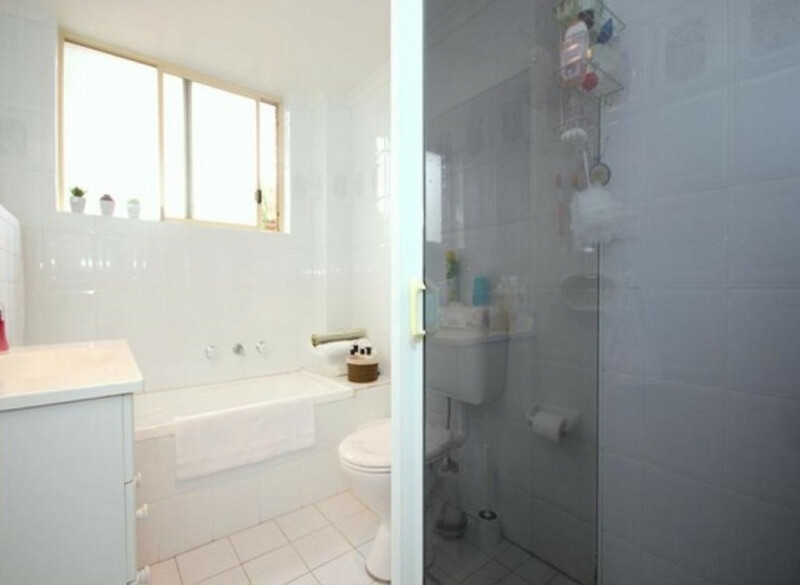 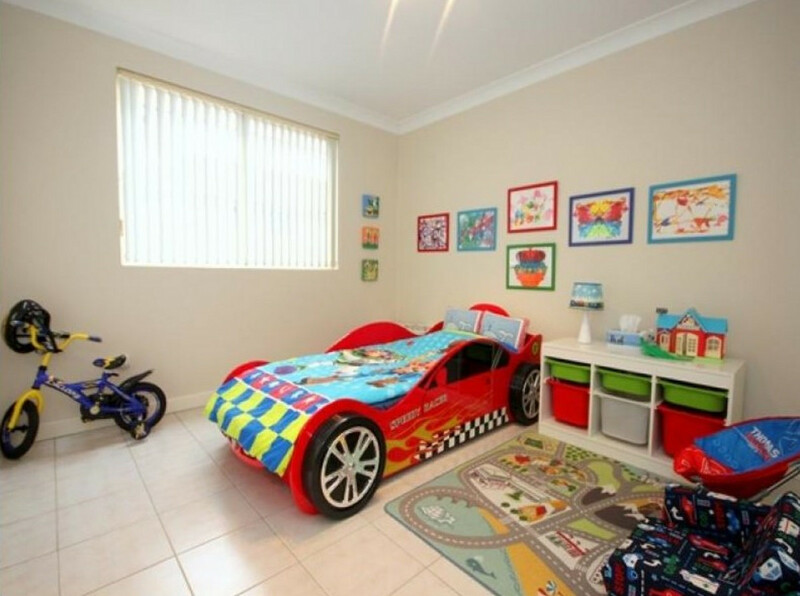 This property exudes a premium quality lifestyle. 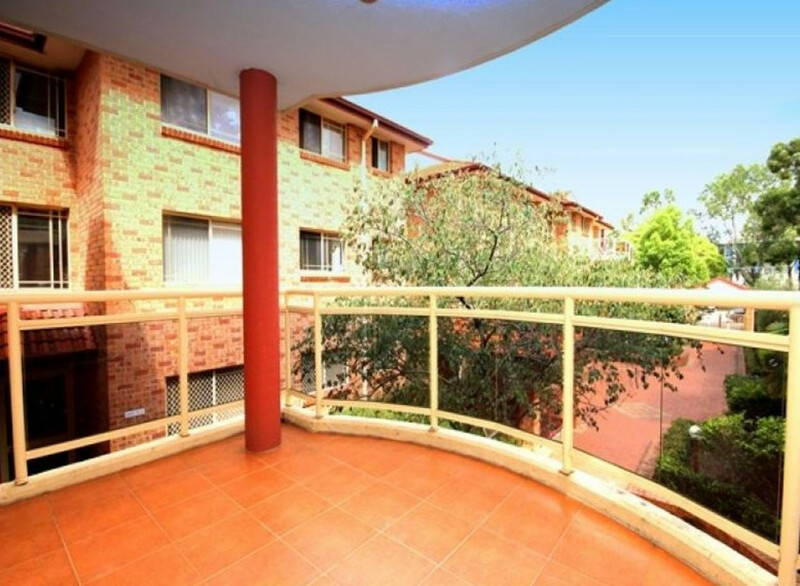 Don’t miss out on a chance to inspect this spacious first floor unit, as it won’t last long!